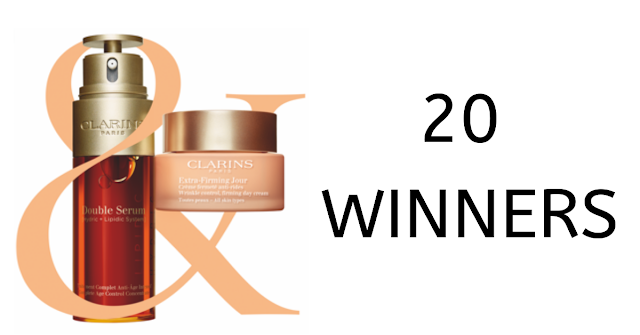 20 Winners will be picked in the Clarins-Win your personalized routine for a year! That means every 2 months the winners will get a package in the mail of 6 Clarin products. The value cannot exceed $2000. The contest will be running until May 31, 2019. Just fill out the entry form for your chance at winning. The contest is open to all of Canada, minimum age to enter is 18 years of age. This is a one time entry contest.